At BGC, we provide clients with an outsourced alternative to financial accounting and bookkeeping. 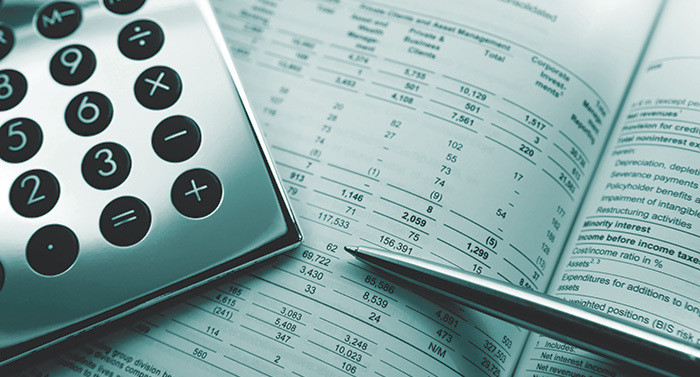 Our staff are familiar with most accounting packages and software and can either capture information directly from source documents or provide oversight to in-house accounting departments to assist with queries. In the accounting department we have embraced the future of cloud accounting. With the ‘on-the-go’ demands on client’s time, cloud based accounting has become a popular option. Remote login’s allow us to tailor make packages to suit client’s needs, whether it is a full accounting service or simply the peace of mind to know our team can log in at a moment’s notice to assist with any intricacies or unique transactions. Pastel has always been the backbone of the accounting department for those clients that prefer a more traditional approach. Our accounting department carries the most common of the versions of Pastel to allow us to remain compatible with the versions used by our client base.